Keats was an English Romantic poet who was a major contributor to the Romantic movement despite the fact that he died at an early age. At the time of his death his works had only been published for four years. 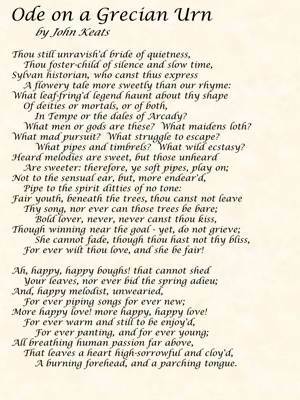 Today his poetry is among the most discussed in English literature.